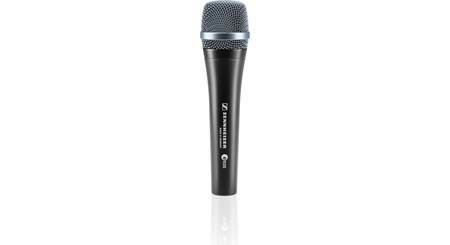 The Sennheiser e 835 dynamic mic holds up to the rough treatment that sometimes goes along with live performance situations. 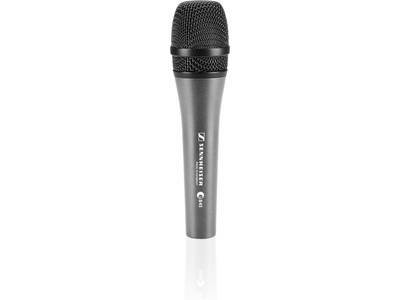 Designed for lead vocals, the e 835 has a durable metal body and internal damping to isolate handling noise. 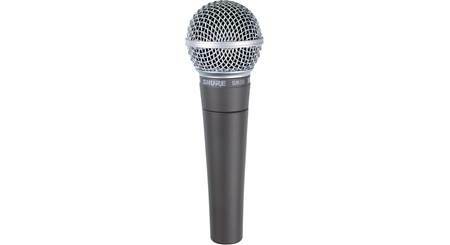 The mic also has uniform response both on- and off-axis, so you'll get clear, consistent sound from your lead vocalist. 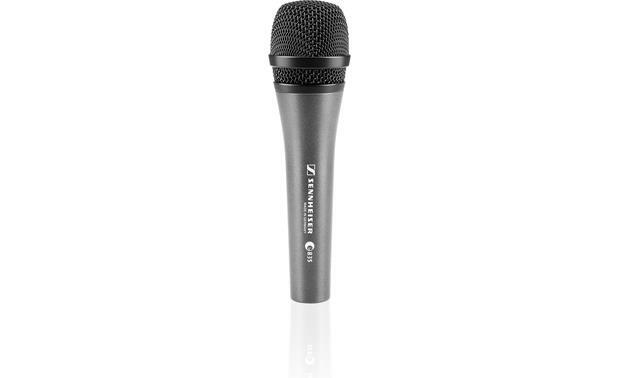 The e 835 has a gentle presence boost to increase vocal clarity and projection. Its humbucking coil cancels potentially distracting electrical noise. Great microphone..... Crutchfield is the best... they shipped quickly and great customer service! 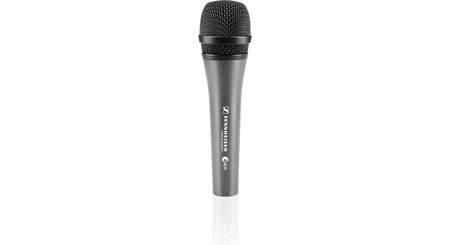 Overview: The Sennheiser e 835 is a cardioid dynamic microphone that is designed to be used as a vocal stage mic. It provides a gentle presence boost with minimal proximity effect during close-up performances. The microphone has a rugged metal housing, and comes with a swivel mic stand mount, and a zippered storage pouch. Pickup Pattern: The e 835 has a cardioid polar pattern, which rejects unwanted background noise, and reduces feedback. Construction: The e 835 has a rugged metal body that is able to withstand the rigors of a live performance. It is resistant to shocks, and isolates handling noise. 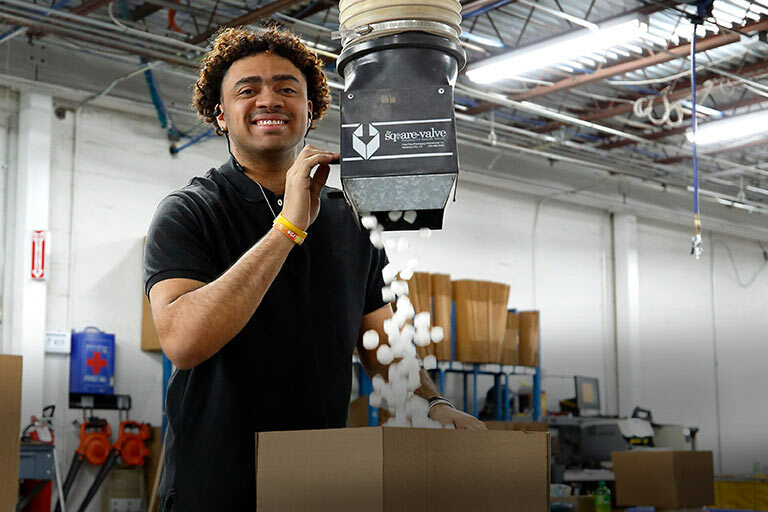 The mic is built to handle high sound pressure levels. Mounting: The e 835 comes with the MZQ 800 mic clip that screws onto any microphone stand with a 5/8" or 3/8" thread. Dimensions: Diameter 1.935", Length 7.135"
Searches related to the Sennheiser e 835 Cardioid dynamic microphone.